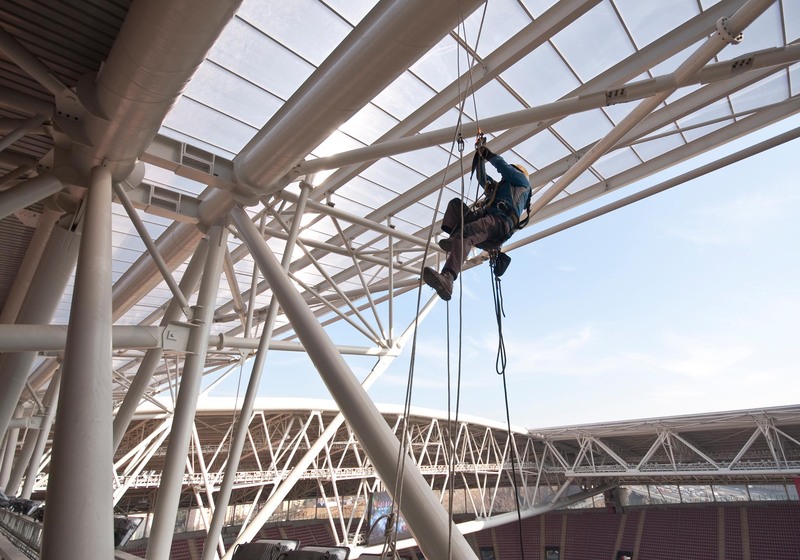 Through extensive consultation with IRATA, Rope Sure was founded in response to the demand by the rope access industry for a range of straight forward, easy to understand, insurance products made specifically for those working at height to IRATA guidelines. Rope Sure has been able to secure an exclusive arrangement with one of the worlds most renowned insurance syndicates within Lloyds of London, ensuring that our clients can benefit from the highest possible level of protection. Whether it’s arranging rehabilitation for injured employees to negotiating with third parties over damaged property, Rope Sure delivers every time. I’m so impressed with Rope Sure and the quickness in responding to their customers. Since I have had insurance with you, I have had to contact you twice – both times I have had responses within 24 hours! Professionalism at its’ best.